‘JOIN the Daves’ urges the Canal & River Trust, as it launches a new campaign to recruit more volunteers to take on the iconic role of lock keeper across 2000 miles of canals and rivers. 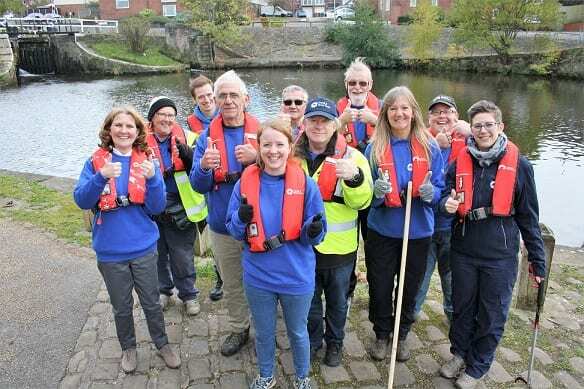 ‘Dave’ is the most common name among the Trust’s thousands of volunteers and the charity is appealing for men and women from all backgrounds to join the army of ‘Dave’s performing this important task on the nation’s waterways. Britain’s canals are more popular than ever before, with more boats using them than at the height of the Industrial Revolution. Last year over 1000 people volunteered to be lock keepers, a task which involves helping boaters on their journeys and providing information and advice to visitors on the towpath. Of the many people volunteering for the charity in a range of roles, 130 ‘Dave’s give up their time to carry out tasks, such as helping boats through locks, clearing vegetation, maintaining towpaths and teaching children via the charity’s education programme. Hot on their heels are the ‘John’s, with ‘Barbara’s and ‘Karen’s leading the way among female volunteers. 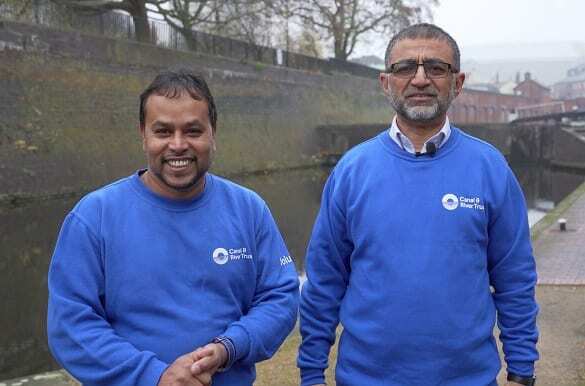 Edd Moss, national volunteering development manager at Canal & River Trust, said: “The nation’s canal and rivers go through such a diversity of cities, towns and villages and this is reflected in our volunteers. We’ve people from an amazing array of communities and backgrounds, so it was quite interesting to see such an abundance of ‘Dave’s volunteering with us. “Of course we’d love to continue to welcome dedicated ‘Dave’s and brilliant ‘Barbara’s to our volunteering team. But we would really like them to be joined by new names and faces so that we can do even more in 2019 to ensure canals across England and Wales are havens for people and wildlife. 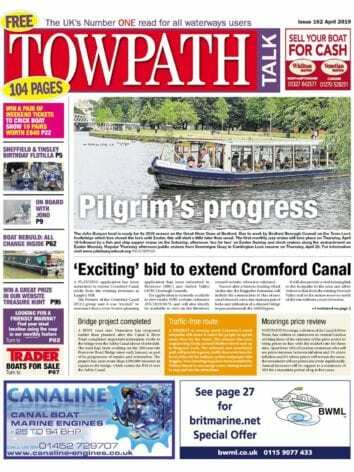 “In particular we’re looking for people to sign up as volunteer lock keepers and help bring their local canal to life for everyone who visits. It’s an iconic role, with volunteer lock keepers often known as the ‘face of the canals’, and great for anyone who likes spending time outside and talking to people. “We value each and every one of our volunteers and appreciate everything they do to help look after our historic waterways. In return we do all we can to ensure they have opportunities to learn new skills and meet new people in a friendly and supportive environment. West Midlands regional director Adnan Sair, right and engagement manager Bashir Ahmed. The Trust needs volunteer lock keepers at nearly 80 sites across England and Wales, including iconic historic flights like Bingley Five Rise in West Yorkshire, Caen Hill in Wiltshire and Hanwell in London.